Any fish farm is made up of innumerable components all working together to cater not only for the biological requirements of the stock in the cages but also the structural and mechanical equipment of the farm. These components need to be managed efficiently and rigorously to ensure that a consistent quality product can be provided to the company’s many customers. The quality programme of MFF Ltd starts before fish even arrive at the farm. 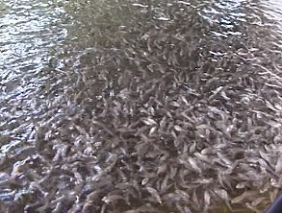 The company obtains its fish from hatcheries which are able to provide good quality fingerlings consistently, year after year. Building up relationships with such hatcheries is essential to the company. 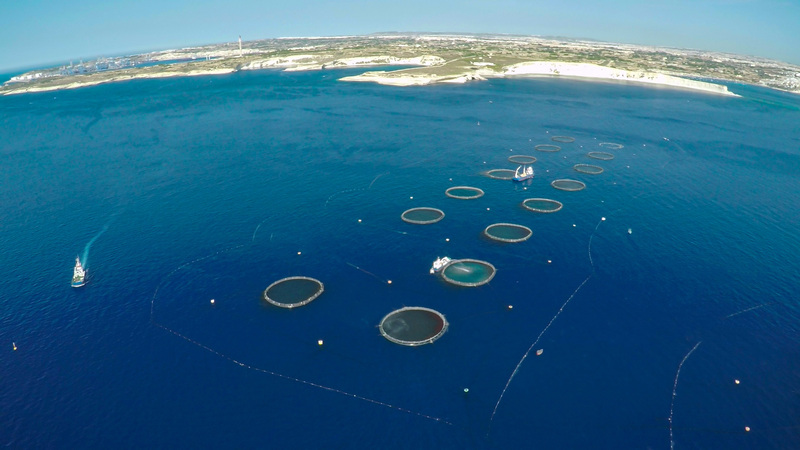 MFF personnel visit the hatcheries, before the fingerlings are dispatched to Malta, in order to inspect and assess the quality of the fish to be delivered. This is done with every batch of fish. 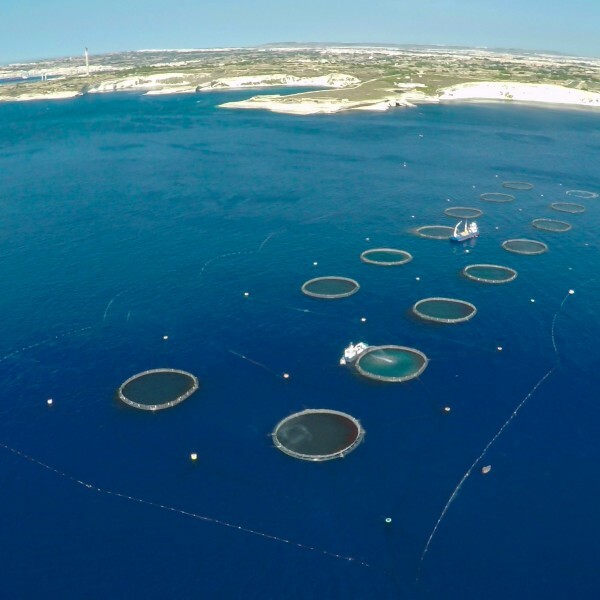 All dry feeds given to the fish are purchased from a company in The Netherlands having a long history of producing feeds for numerous aquaculture species including the gilthead sea bream and the European sea bass. This company can provide full tracability of the ingredients used in the formulations. 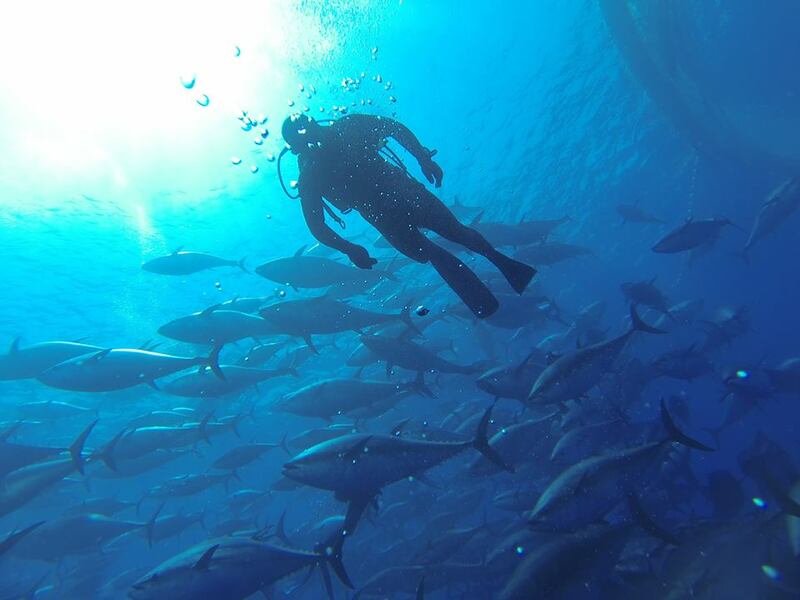 Similarly, all fish bait used during the production of the Atlantic Blufin tuna grown on the farm are fully traceable and documented. These bait fish are obtained from sustainably fished sources and are packed according to human grade quality standards. The offshore cages of MFF Ltd are set up in a location which can sometimes be exposed to extremely rough weather (on occasion reaching Force 8 or 9 on the Beaufort Scale). The company has invested, and continues to invest heavily, in the equipment used on the farm. It is the philosophy of the company to invest carefully in the equipment making up the fish rearing facilities to withstand the forces of nature. This it does so by establishing good relationships with its suppliers and making good use of the experiences of its personnel, some of whom have been with the company since the beginning of operations. 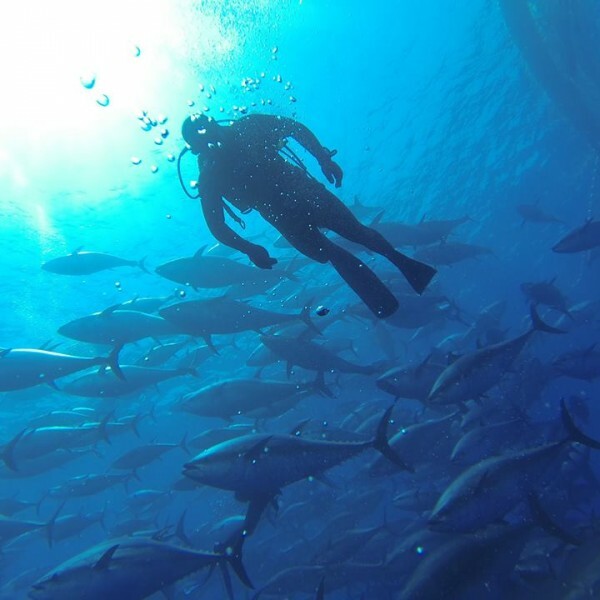 It is these same personnel, many of whom are divers, who carry out a well-planned and robust monitoring and maintenance programme which ensures that MFF Ltd’s cages can withstand anything which hits it. 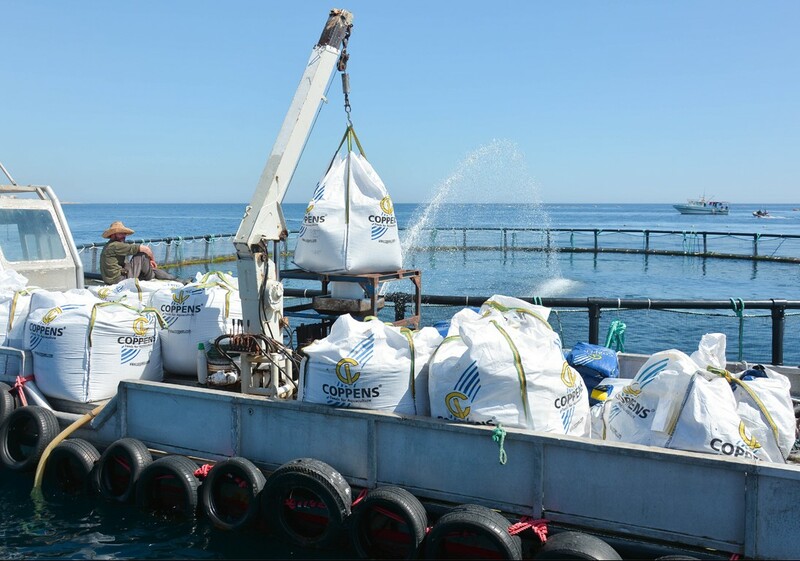 MFF Ltd has been carrying out environmental monitoring underneath and in the vicinity of its cages for many years in accordance with the necessary government monitoring requirements. Many types of monitoring activities have been carried out, including water quality monitoring, video monitoring underneath the cages, benthic monitoring and sediment analysis. 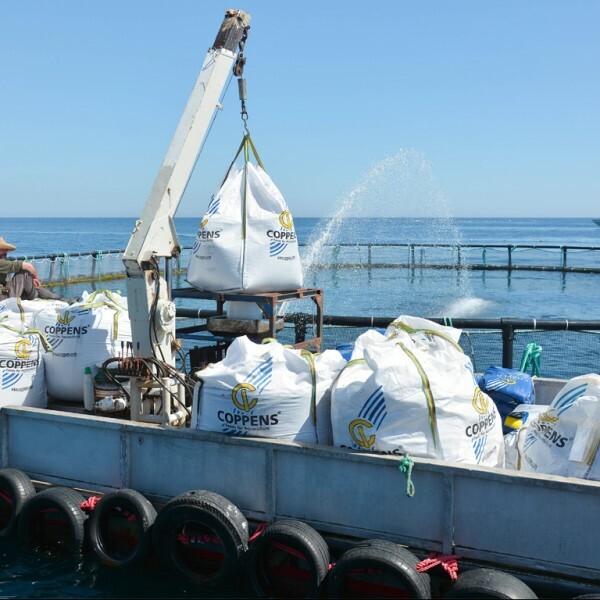 The company is continuously striving to improve its feeding and husbandry practices in order to make more efficient use of the feed being given to the fish and further reduce any potential environmental impact.